Real Estate Transactions. 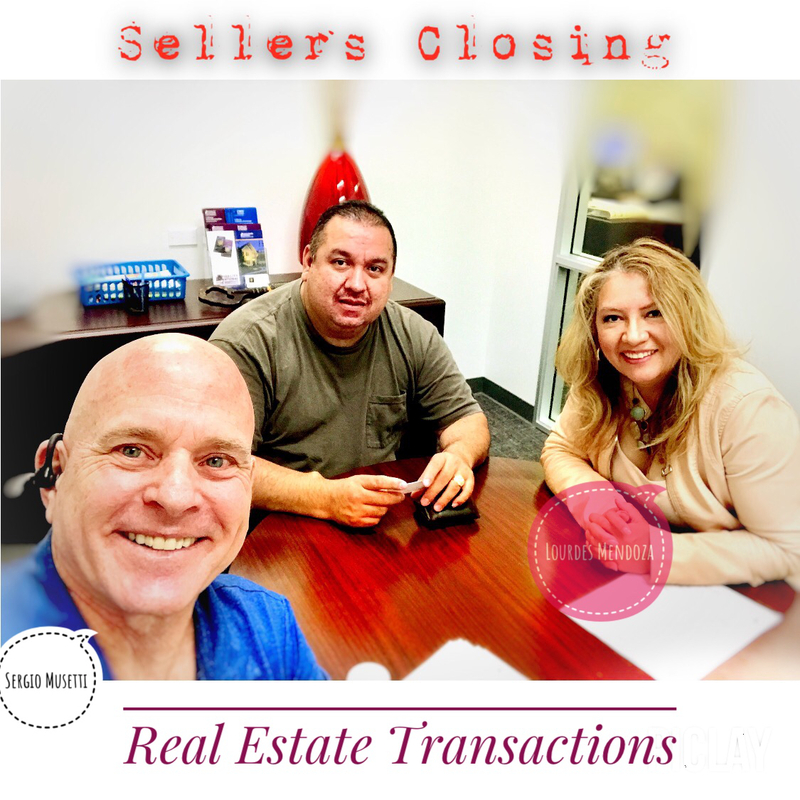 Seller Closing. "I consider myself extremely fortunate to be doing exactly what I want to do in life. In my case this means working with my family and friends, friends of my friends, and other personal referrals to buy and sell real estate in the greater Sacramento area, as well as in Sutter, Yolo and Yuba Counties. I lived in Marysville until I graduated from Lindhurst H.S. After H.S., I was off to CSU Sacramento where I obtained a B.S. in Communication Studies. Coming from an agricultural, migrant background, my parents did not have the means to pay for my college education so I put myself through school by working in the fields during summer break and then by working as a student assistant. While in college, I experienced my first major success in life. I was able to travel abroad and live in Sweden as an international student for one year. One of the most rewarding experiences! I knew then that anything was possible. I felt very proud to live in a different culture and to be able to adapt so well. The highlight of my year abroad was traveling to St. Petersburg, Russia. I enjoy being a Realtor because I love working closely with individuals and learning about their goals and dreams of home ownership. I am excited to assist individuals in attaining their goal of homeownership. 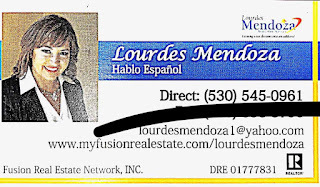 The most important thing to know is, I am professional and I seek education in order to stay current on an ever changing Real Estate market. I would never expect to be given your business because of our relationship, or how we may know each other. 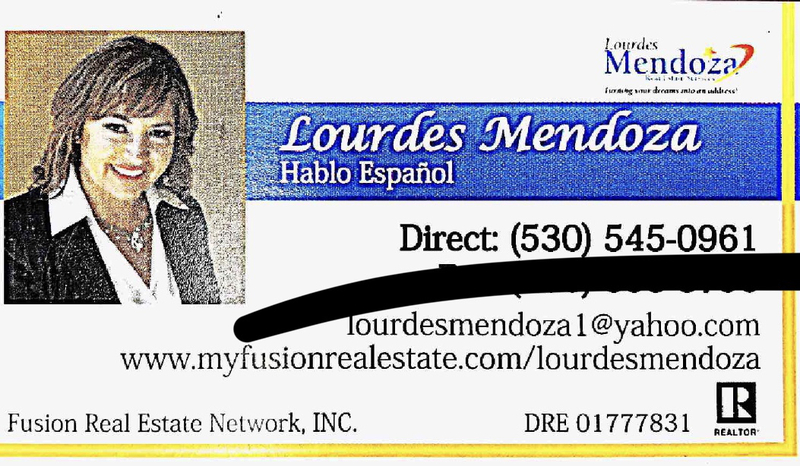 However, if you ever have a residential real estate need, I would be extremely honored if you would give me an opportunity to work hard for you to earn your business. Thank you so much for taking the time read a little about me. It is appreciated. " Sergio Musetti, Spanish/Italian National Notary Association Certified Notary Signing Agent.